You have everything you need to make simple films, right in your pocket. On two different occasions in the last month, I have taken a call from a charity desperately trying to sort out a short,simple film -recording a comment from someone in the organisation. Both times, all they wanted was a minute or so of a representative of the organisation talking about an important campaign. They wanted a short film to play on their website and quite rightly, they appreciated the power of someone talking directly to the audience rather than just words on a page. They wanted a short, very simple shot but they didn’t feel they could do this themselves. They didn’t have the equipment or the skills and so they called me. But they didn’t realise that actually they did have all the equipment they needed and they could easily learn the basic skills very quickly. If you want to bring the work of your organisation to life, you can do it by asking your beneficiaries to tell their own stories to camera or by having your chief executive send a message or a thanks to your supporters, all you need is your phone or iPad and to follow these 5 simple tips. Tip 1: It looks terrible if you hold your phone vertically. 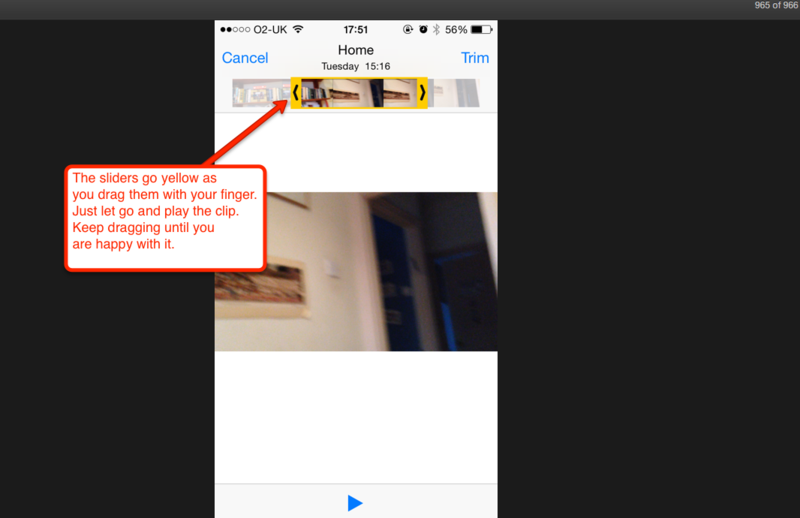 That’s the first step to making sure your footage doesn’t look amateur. 2. Keep the phone steady. To make your shots look more professional, you really need to hold the phone still. You can either lean it against something or use the cover to stand it up. Or for around £20-£30 you can get a tripod like this one which is really easy to use. 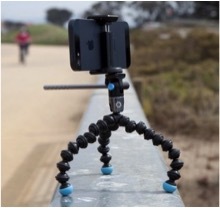 Its called a Gorillapod and you can get them on Amazon or other camera shops. 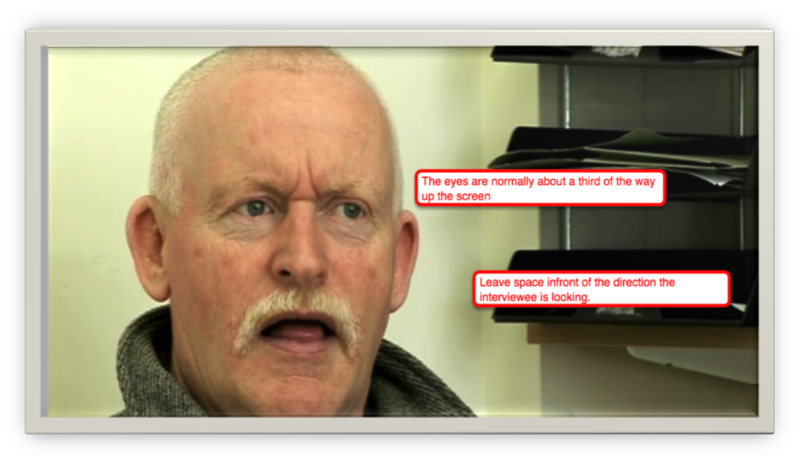 If the person you are interviewing can’t be heard, or the sound around them in the office is louder than their voice, your film will lose its effect. 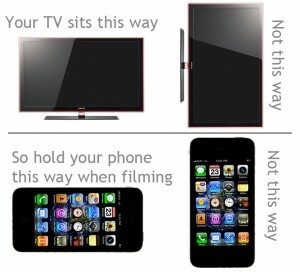 Make sure your phone is as close to your subject as is possible, hold it out towards them and point it at their face. 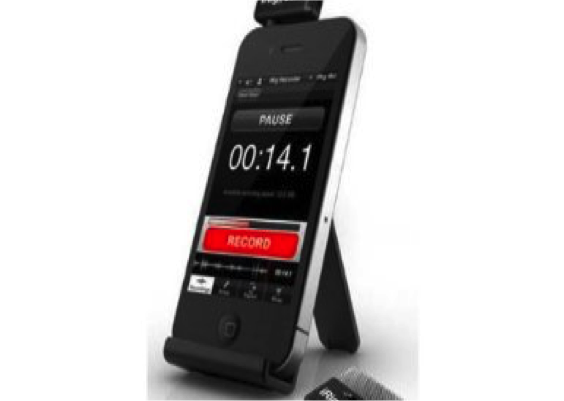 You can also buy a mic to add to an iPhone something like this one from iRig is simple to use and not very expensive. You also need to take control of the situation, turn off any music if you can, ask people to be quiet or move somewhere less noisy. 4. Think about how you frame your shot. Once you have your phone the right way round, and have good sound and a steady picture, the next thing to think about is how you frame your shot. This is called the Rule of Thirds, try and put the most interesting thing in the shot in the top third or side third of the screen. When you divide the screen into thirds as shown in the picture below, the eye is normally drawn to where the lines splitting the screen intersect. 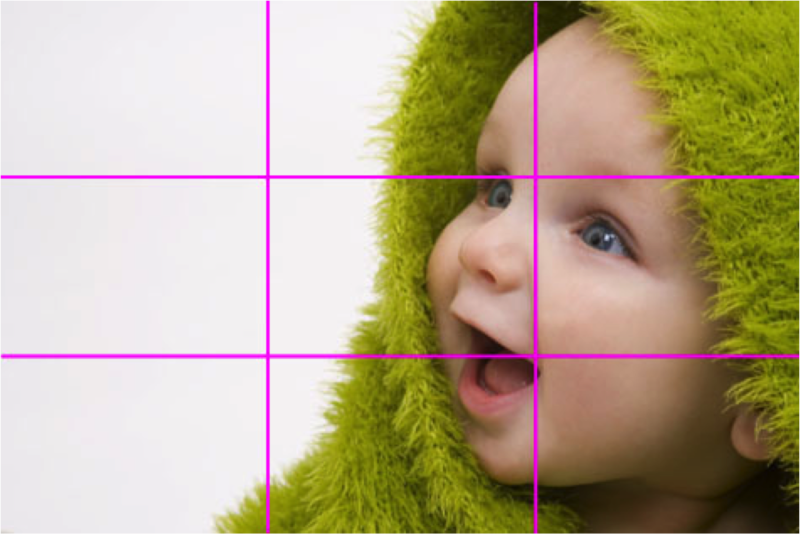 You can see how the baby’s eyes are just on the intersection between the thirds. Don’t leave too much space at the top of the screen, frame the face so that it fills the screen with the eyes in the top third. This idea also works just as well in a wider shot, the face of the woman below is still in the top third of the shot. Being aware of how you frame your shot and what is in the background of the shot along with your protagonist will all lead to a more professional finished product. 5. Edit it to use the best bit. Once you have captured the person telling their story, you may only want to use a bit of it. 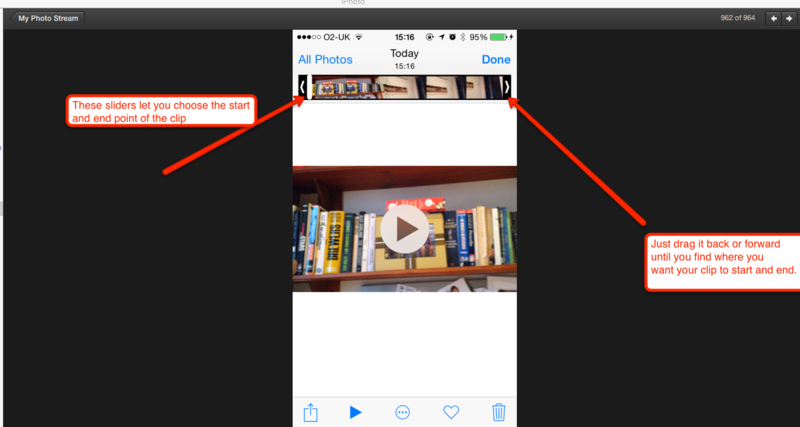 There are lots of apps you can use to edit on a phone such as iMovie or Cute Cut which are both fairly intuitive and easy to learn with a bit of help from guides like this one from Mashable. There’s loads of help and advice out there, just google your problem and someone would have posted a video solving it. 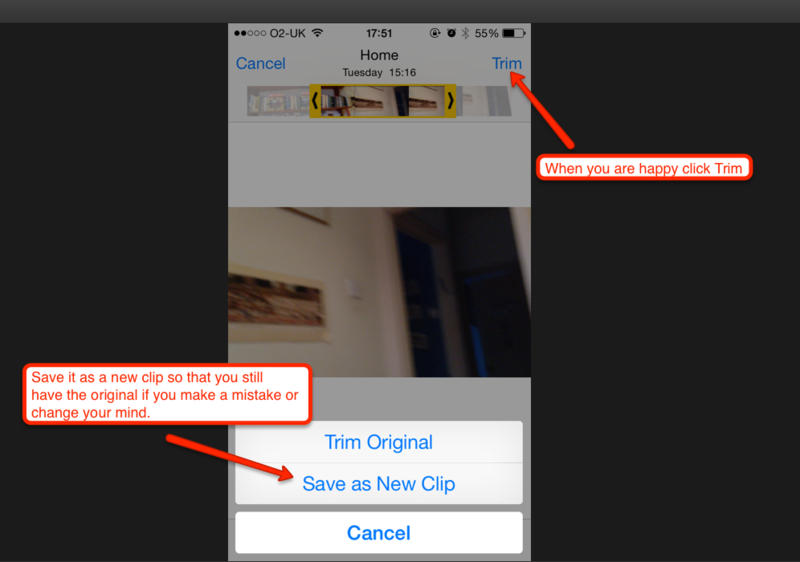 Once you are happy with your clip all you need to do is upload it to Facebook, Twitter or You Tube and start sharing it. Within an hour you can have gone from having an idea to getting your film online. With a little investment in time and training you can make sure a few people in your team gain these skills and you can start building a library of first person stories from the people you help. Previous post Telling your story before you get to the ground floor. Next post What I’ve learnt from running social media training for charity leaders.